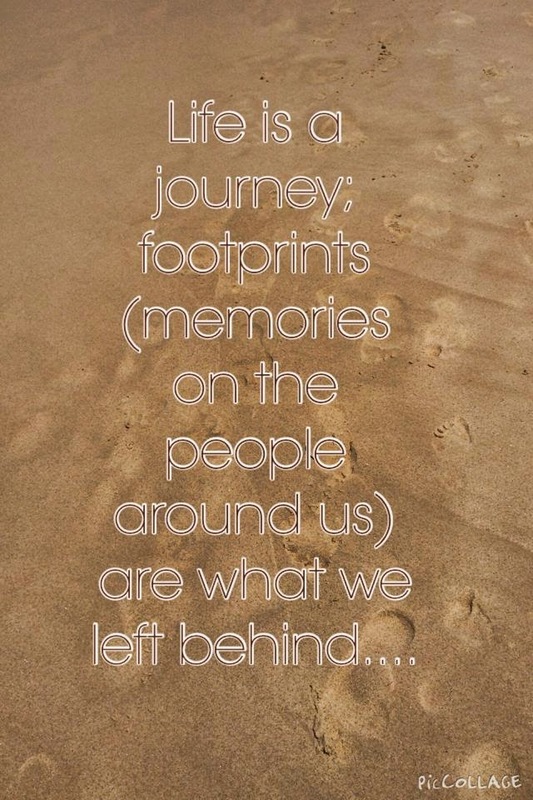 Invest Openly: What Footprints Are You Leaving Behind? Today, feeling inspirational and like to share something for the "mind" instead of the wealth. So, there is nothing related to stock investment or for that matter, nothing to do with any type of investment. Picture worth a thousand words, hence, created the following for sharing. By the way, these are really my footprints hoh! Forex trading courses popping out here and there, investment seminar, learn shocking secrets.The footprint stamped on my memory after viewing this blog - a nice den for snake oil salesman to peddle their wares. Your website looked really NICE, the BEST I have seen so far. Jac : thanks for dropping by and I am humbled with your comment. Let's continue to keep improving ourselves ya! Hopefully, one day you have decided you have made enough to remove these footprints. LOL!